Thank you to Frank Cifaldi (of the Video Game History Foundation), Bob Morgan, Jessie Perez and @DickWhitehouse (Twitter) for all their hard work to reverse-engineer the Sega digitizer format. 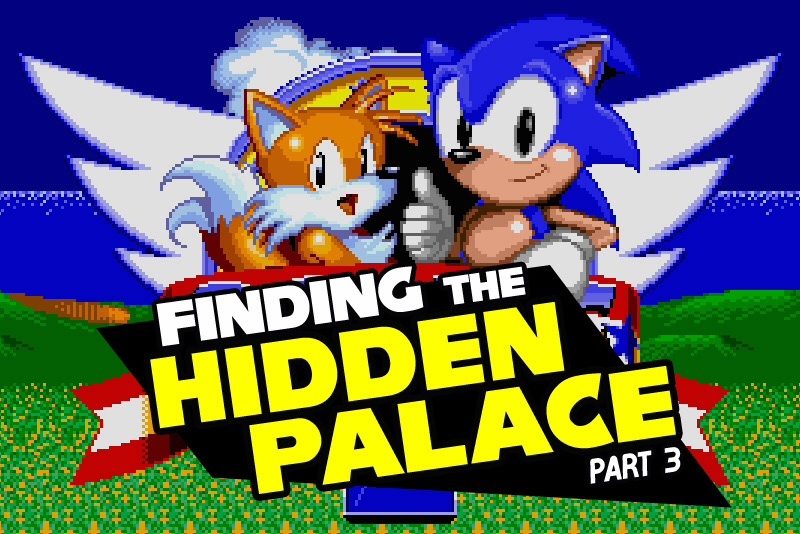 For decades, the rumours and tales surrounding the making of Sonic the Hedgehog 2 have fascinated fans of Sega’s blue blur. 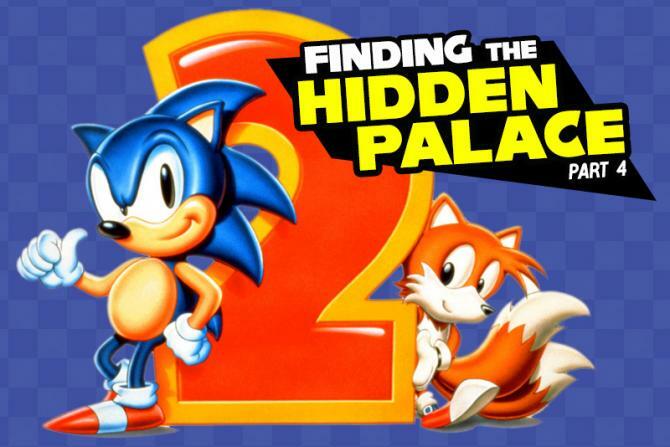 From famously deleted zones such as Hidden Palace, Genocide City and Dust Hill, to discarded badniks and revelations of time travel, the early development of Sonic 2 and the beta revisions and prototypes discovered since have provided rich pickings for digital archeologist, coders and fans of all things hedgehog. To date, a total of nine Sonic 2 prototypes are in the public domain, each a fascinating insight into the game’s development process. Incredibly, the most recent of these betas was discovered as recent as February 2019. Aside from the prototypes, Sonic fans have reveled in discoveries of concept art and the insight from the developers at the now defunct Sega Technical Institute (STI). Names such as Craig Stitt, Hirokasu Yasuhara and Yuki Naka have all shared valuable tales from behind the doors of Sega’s California HQ circa 1992. In a 2004 interview, and later in 2009, Sonic 2 zone artist, Tom Payne, shared information on the game’s deleted zones and enemies – details that can only be described as a revelation. “You should start drooling now,” Tom explained in 2009 as he spoke of his ownership of “an ancient box with all my Sonic stuff in it”. 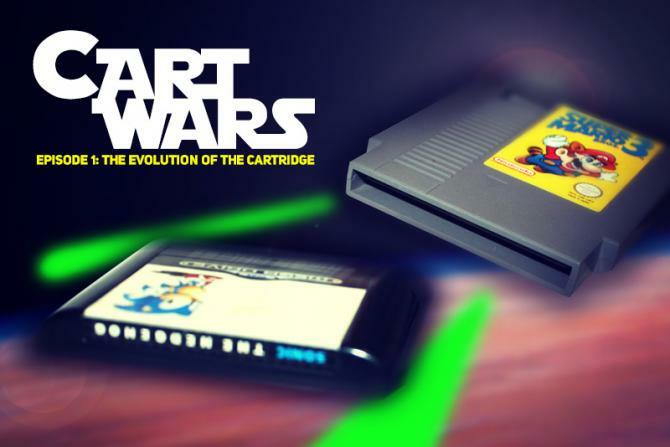 What followed was the reveal of a floppy disk with the title ‘Sonic Enemies’ scrawled in rough biro. Portions of the disc’s contents were shared online by Sonic archivist IceKnight. Upon his website, SonicDatabase.com, Iceknight shared original digitizer artwork direct from Tom Payne’s Sega workbench. For the very first time, the deleted badniks Gator, Dinosaur and Snail were revealed to the world in their raw form. ‘A GIGANTIC construction moves serenely through space where, though the night never ends, there’s always enough light to see strange objects… shots of blinking instrument panels, of wildly bleeping computers, of cryptic messages clattering in square type-faces across television screens… a gothic set in space‘. …So were the words of Vincent Canby of the New York Times in his 1979 review of Ridley Scott’s ‘Alien’. Fast forward some 40 years and the same passage could equally be applicable to a work of its own groundbreaking nature – welcome to the final part of Megabites’ series, describing the behind the scenes tale of the making and release of TiTAN demogroup’s Overdrive 2 for the Sega Mega Drive. In part one of this article we left the group on a cliffhanger. Nigh on two years had been spent by TiTAN’s members to realise a sequel to their groundbreaking demo ‘Overdrive‘, a pulverising powerhouse of a demo, whose follow-up saw its genesis with the discovery of a groundbreaking graphical technique hidden deep within the recesses of the Mega Drive’s video chip. New discoveries, new possibilities, stunning graphics, and nail-biting deadlines ensued. TiTAN had an awe-inspiring 16-bit vision. But could it possibly be realised? Let’s dive straight in and catch up with the group members Kabuto, oerg866, Medo, alien and Neoman. Overdrive 2’s first public unveiling at Cologne’s Evoke 2016 demo party was mere hours away. Yet, a tough decision had to be made. Saturday 29th October 1988, a time when 8-bit was at its pinnacle, a time of the Famicom, a time of Mario – a time that was dominated by three awe-inspiring syllables, Nin-ten-do. Saturday 29th October 1988 – Super Mario Bros 3 was only seven days old, and a Nintendo console could be found in one in three Japanese homes. Saturday 29th October 1988 was the day that all of that would change – the day that saw the release of the Sega Mega Drive. It would be two years before Nintendo would respond with the release of the Super Famicom – a machine that boasted a superior palette of 32,768 colors, advanced audio, increased RAM and pseudo-3D rotating graphics. 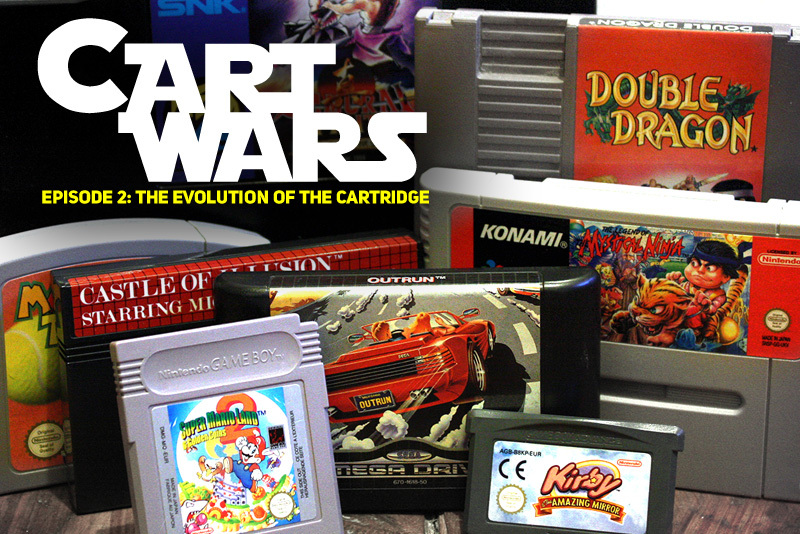 On paper at least, the ensuing console war could arguably have turned into a one-horse race. 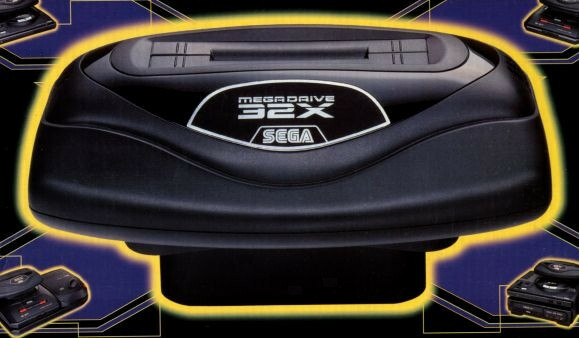 For years, the Sega Mega Drive simply had no viable (or at least affordable) response to the raw graphical capabilities of its Nintendo counterpart. 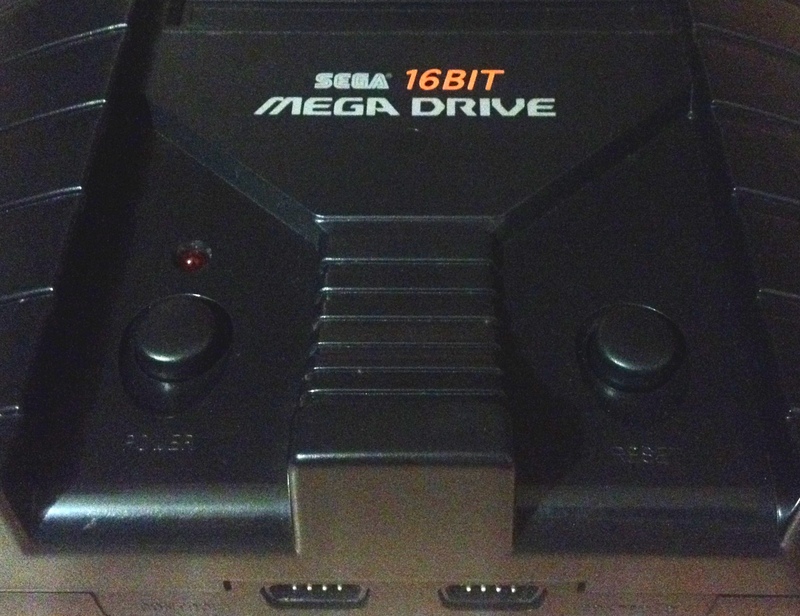 Sure, hardware innovations such as the SVP chip, the Mega CD and 32X all brought advanced graphical capabilities to the humble Mega Drive base unit – but at a significant financial cost.